Most people focus solely on the bride and groom during a wedding, and rightfully so as it is their special day. However, we feel that the parents should also be recognized as the day is also important to them. 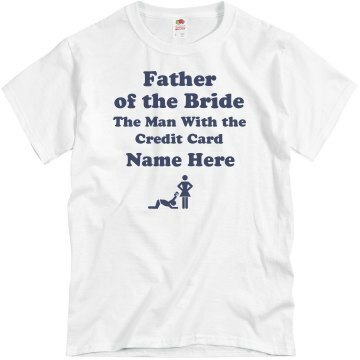 That’s why we’ve created Mother of the Bride shirts, Mother of the Groom shirts, Father of the Bride shirts and Father of the Groom shirts. 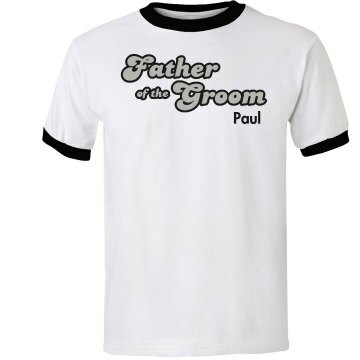 Giving parents shirts recognizing their role in a wedding not only makes them feel special, but gives them a keepsake that they can cherish. 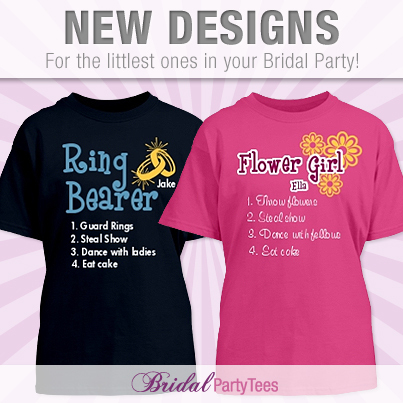 New Ring Bearer and Flower Girl Tees! 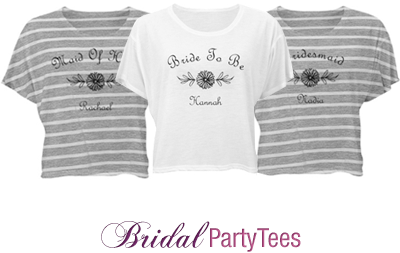 If you’re searching for cute ring bearer shirts and flower girl shirts, look no further than Bridal Party Tees! We’ve added some adorable new designs that will make everyone ooh and aah over your littlest bridal party members. 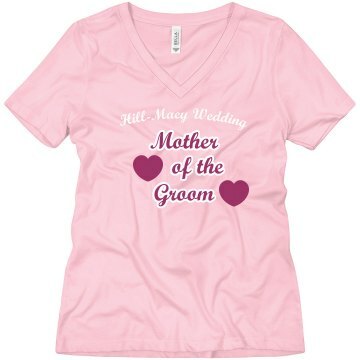 These shirts are great for them to wear for the wedding rehearsal or morning of the wedding. 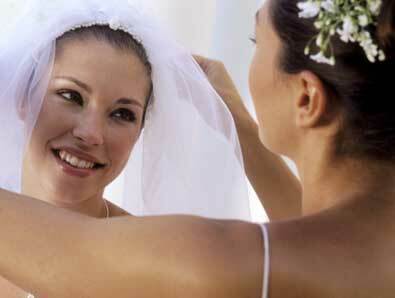 Choosing a wedding gift for those in your bridal party can be a daunting task. 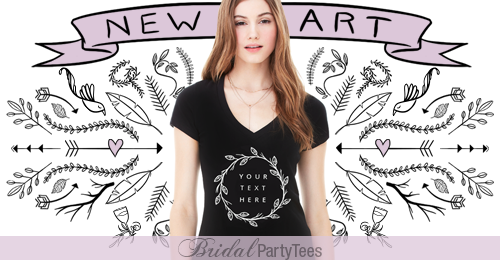 Brides want to give their bridesmaids something personal and thoughtful to show their appreciation, and our custom bridesmaids shirts help you do just that. 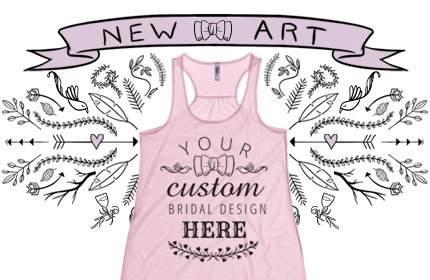 Bridal Party Tees allows you to completely customize every shirt making each one unique for each of your bridesmaids. 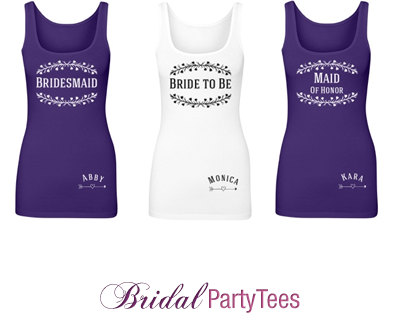 Our items come in a variety of styles allowing every bridesmaid to be comfortable, yet stylish. Don’t forget our rhinestone feature, that is great for bridesmaids who love their bling! 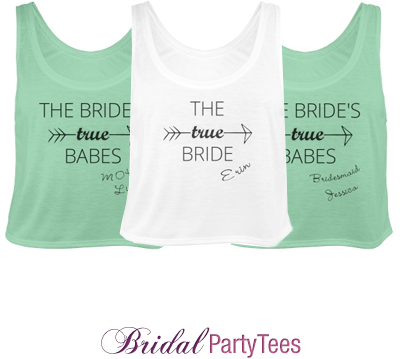 Bridal Party Tees is the perfect place to create one of a kind bachelorette party shirts! We offer the best materials and great group discounts. Our easy-to-use design center makes customizing a breeze and offers a variety of art, fonts, and colors. Upload your own image or add rhinestones for an added touch! 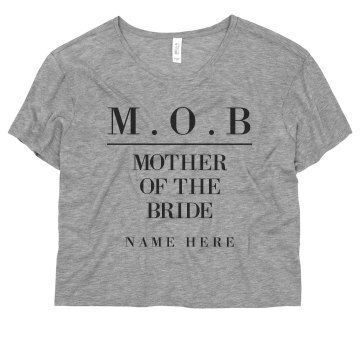 Browse all of our custom bachelorette party shirts today! Table design from Rebecca Thuss. All other pictures are from Brides.com and The Knot.